Jennifer A. Pline, executive vice president and head of Wealth Management at Cambridge Trust Company, has been named to the Board of Directors of the Cambridge Community Foundation. She serves as a trustee, with a specific responsibility for oversight of the Foundation’s endowment. This appointment reflects the long history Cambridge Trust Company has as one of the founding banks of the Foundation. 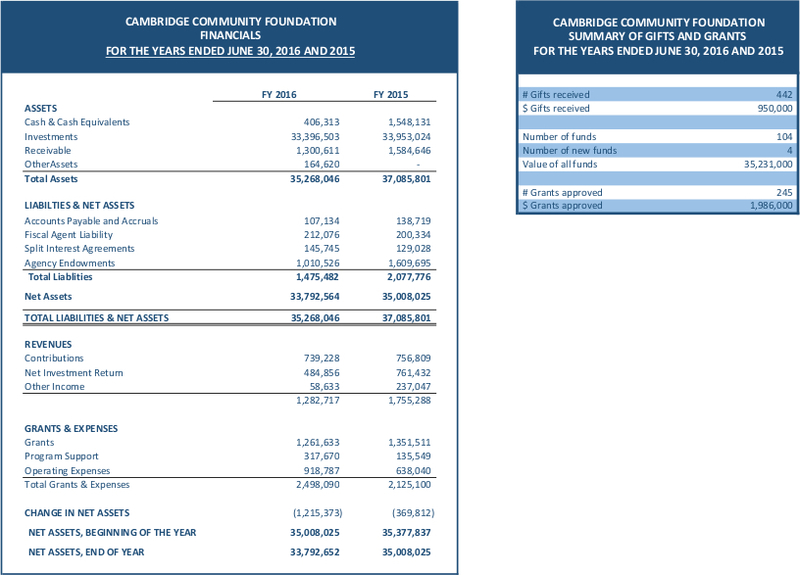 Cambridge Trust Company shares this role with Bank of America, which is a successor to Harvard Trust Bank, which played a role in the creation of the Foundation in 1916. In addition to four bank-appointed trustees, the board includes community members who collectively share responsibility for managing the organization. In her role at Cambridge Trust Company, Pline oversees all aspects of Wealth Management, including investment management, trust and estate administration, business development, operations and taxes. She is the senior contact person for clients, their attorneys and other advisors and is a member of Cambridge Trust’s Management Committee. Pline came to Cambridge Trust Company from Harvard Management Company where she served as managing director, chief trusts and gifts officer. Earlier, she worked at Standish Mellon Asset Management, ultimately serving as director of client service. She earned an MBA from the Carroll Graduate School of Management at Boston College and a BA also from Boston College. Pline holds the CFA® designation and currently serves as a trustee for Beth Israel Deaconess Hospital Needham. Share This Story, Choose Your Passion!